All-time summer heat records keep buckling under the weight of rising global temps—a trend that hits home, literally and figuratively, when you receive your monthly air conditioning bill. Unfortunately, mistakes you’re making with your home A/C may be undercutting its efficiency, effectiveness, and safety, experts say. 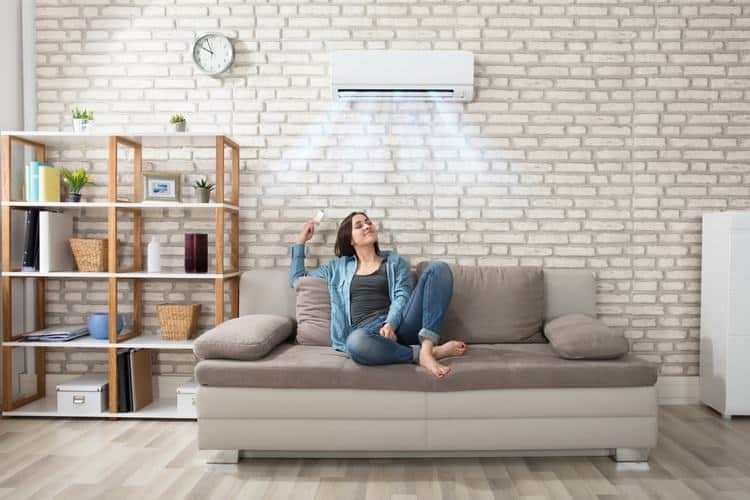 Here are eight of the most common mistakes people make when it comes to home A/C, and some simple adjustments that can save your lungs and wallet. At a minimum, you should be changing the filter on your central A/C unit once every three months—and as often as once a month if your system is running all the time. Neglect this chore, and a dirty filter can lead to poor air flow or freezing up of your unit’s evaporator coil. A filthy filter could add 5% to 15% to your A/C bill, and will shorten the lifespan of your whole system. Fortunately, replacement filters are not expensive! 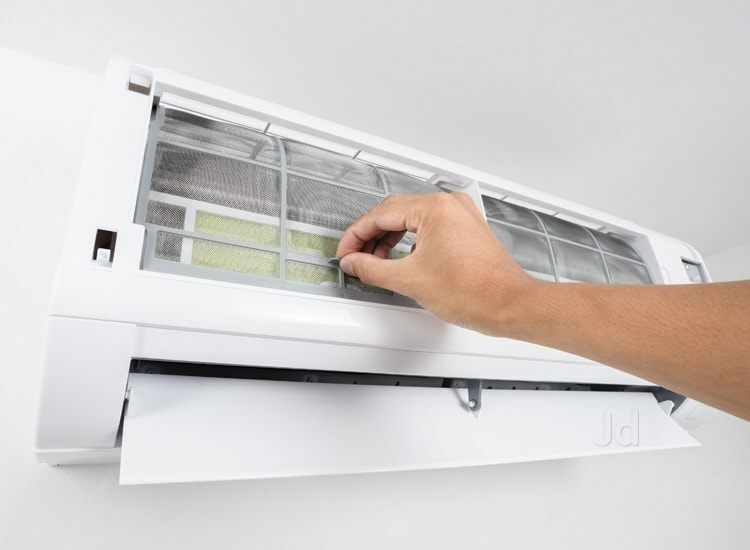 If you have ductless “split” A/C units, there should be a removable panel on your unit that will allow you to wipe off the filter with a rag—no replacement necessary. Maybe you’re one of those superhumans who always remembers to adjust the thermostat before leaving the house. 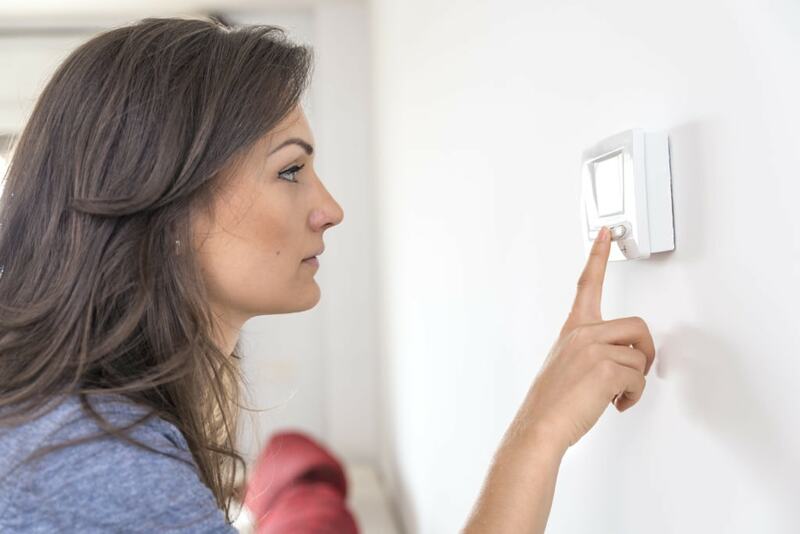 But if you’re like the rest of us, a programmable thermostat can save you hundreds on your annual A/C bill by automatically raising the temp at those times of day when you’re at work or away from home. Research shows the human body is capable of adapting to hot or cool temperatures pretty quickly—like within a week or two. When you consider you’ll cut up to 3% off your A/C bill for every degree you raise the temperature—not to mention the potential environmental benefits of lowering your A/C use—it’s worth sweating through that adjustment period and setting your thermostat somewhere in the high 20s (or higher if you can handle it). 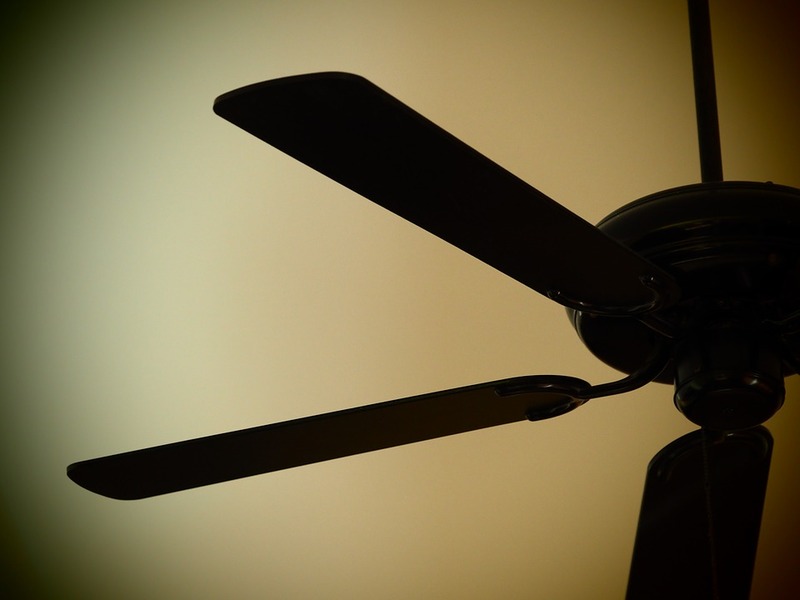 Any type of fan, but especially ceiling fans, can help keep cool air circulating throughout your home. That removes some of the burden from your AC system. Just be sure your ceiling fans are turning counterclockwise during the summer, which promotes greater air flow. 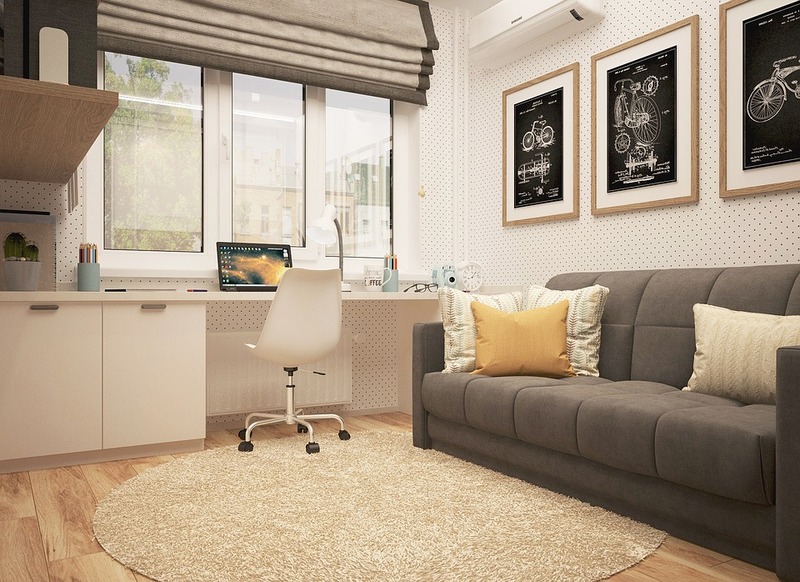 If the sun or a nearby lamp blasts your thermostat for big chunks of the day, that could throw off its readings and cause it to crank your A/C even though your place is pleasantly cool. Especially if you’re away during the day, you may not realise your system is working overtime due to a misplaced thermostat. Blocking AC vents with furniture or curtains can also limit air circulation. Unless you spend a lot of time huddled under your sofa, you’ll want to be sure your A/C vents are unobstructed. If A/C vents are open in every room of your house, you’re chilling a lot of real estate that may not be in use on a day-to-day basis. 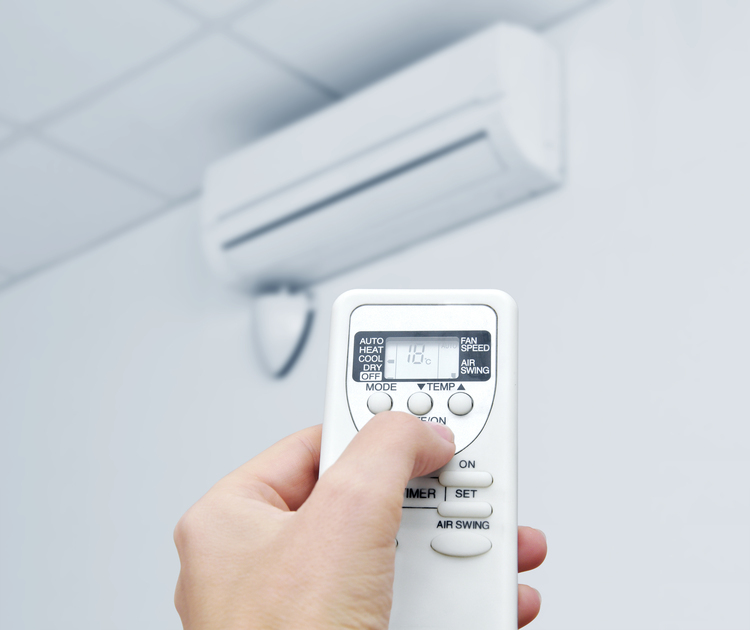 Walk around and close those A/C vents that open onto unoccupied rooms. Also, closing closet doors ensures those spaces aren’t swallowing your cold air. Bright sunlight is your A/C system’s nemesis. 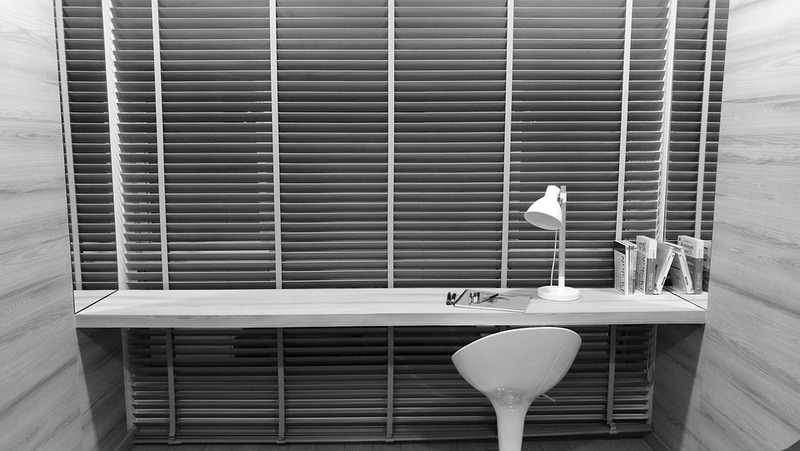 By closing blinds and sliding curtains to block the sun’s rays, you’ll also shield your space from the sun’s heat.